Project is funded in terms of EU programme „Europe for Citizens” (2014-2020) (see programme details here). International Civic and Citizenship Study (2009) states that differences in civic engagement and participation exist between Western and Eastern Europe countries. Other studies (Coffé, 2009) have shown that former East Bloc countries have lower levels of participation. Research “Youth Future Civic Participation in Europe(..)’’(2009) states that comparing countries within the group of new democracies, observed that students from the Eastern Europe have lower levels of expected future participation than the established democracies. Project activities are planned from January 2015 till May 2016. Overall objective: Contribute to the development of civic participation at EU countries with transition economies by promotion of the social capital and European citizen’s initiative within youth sector. Participation: The event involved 80 citizens, including 5 participants from the city of Bialystok and Rybnik (Poland), 4 participants from the city of Cluj-Napoca (Romania), 8 participants from Mariampole (Lithuania); 2 participants from Prague (Czech Republic) and 9 participants from Tallinn (Estonia) and 52 participants from different cities of Latvia. Short description: The aim of the event was to raise awareness of youth involvement in the social capital development. Youth participants has presented best cases identified in the countries of origin about civic engagement and afterwards had a workshop on civic engagement related topics, resulted in the video’s, posts and blogs about civic engagement. Participation: The event involved 53 citizens, including 5 participants from the city of Tallinn (Estonia),1 participant from the city of Lisabon (Portugal), 6 participants from Mariampole (Lithuania); 5 participants from the city of Bialystok and Rybnik (Poland), 1 participants from Safi (Morocco) 3 participants from the city of Cluj-Napoca (Romania) and 32 participants from different cities of Latvia. Short description: The aim of the event was to educate and promote among youth leader necessity of social capital development and civic engagement. Motivate them to start discussion on the civic engagement and social capital in their communities. Event consisted also of workshop on leading round table discussions and practical round table discussions of mixed countries of the youth leaders. Topics of discussion were related to civic engagement and social capital. Participation: The event involved 53 citizens, including 7 participants from the city of Katowice and Rybnik (Poland), 3 participants from Mariampole (Lithuania); 2 participants from Tallinn (Estonia) and 6 participants from Riga (Latvia) and 35 participants from the city of Cluj-Napoca and surroundings (Romania). Short description: The aim of the event was to continue discussion and involvement in the concept of round table discussions. Mixed groups of youth and youth leaders were created from different countries. Youth groups worked on preparation of the video’s and articles and prepared publications on the civic engagement topic. Participation: The event involved 26 citizens, including 2 participants from the Rybnik (Poland), 3 participants from Mariampole (Lithuania); 3 participants from Tallinn (Estonia) and 16 participants from Riga (Latvia) and 2 participant from the city of Cluj-Napoca and surroundings (Romania). Short description: The aim of the event was together with project participants design questionnaire for youth understanding of social capital and civic participation later on to be used for the research “Level of civic engagement and social capital understanding in the youth sector’’. Participation: The event involved 86 citizens, including 60 participants from the Rybnik and Katowice (Poland), 6 participants from Mariampole (Lithuania); 3 participants from Tallinn (Estonia) and 9 participants from Riga (Latvia) and 8 participant from the city of Cluj-Napoca (Romania). Short description: The aim of the event was to discover how volunteering can be executed via different forms. Participation: The event involved 29 citizens, including 3 participants from the Rybnik (Poland), 5 participants from Mariampole (Lithuania); 3 participants from Tallinn (Estonia); 1 participants from Safi (Morocco) and 2 participant from the city of Cluj-Napoca (Romania) and 15 participants from Riga and surroundings(Latvia). Location / Dates: The event took place in Riga, Latvia from 15/01/2016 to 15/01/2016. 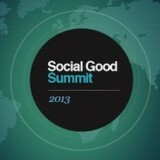 Short description: The aim of the event was to educate youth workers about social capital and its tools. Round table discussions were part of the second part of the workshop with identification of solutions for social capital development. Participation: The event involved 66 citizens, including 4 participants from the Riga (Latvia); 3 participants from Tallinn (Estonia); 7 participant from the city of Cluj-Napoca (Romania); 6 participants from Rybnik and Katowice (Poland); 1 participant from (Italy) and 45 participants from Mariampole and surroundings (Lithuania). Location / Dates: The event took place in Mariampole, Lithuania from 2/04/2016 to 2/04/2016. Short description: The aim of the event was to educate about European citizens’ initiative and run active simulation about preparing such initiative. Participation: The event involved 77 citizens, including 7 participants from the Riga (Latvia); 49 participants from Tallinn (Estonia); 7 participant from the city of Cluj-Napoca (Romania); 6 participants from Rybnik and Bialostok (Poland); 8 participants from Mariampole (Lithuania). Location / Dates: The event took place in Tallinn, Estonia from 14/05/2016 to 14/05/2016. Short description: The aim of the event was to inform about project results and disseminate printed copies of the research, have a closure round table discussion, have a small workshop on article development with possibility to publish and get a prizes for the best inputs in the www.civicyouth.eu portal. 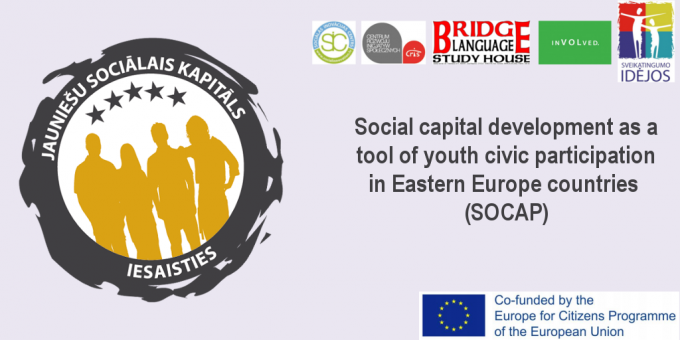 Research on “Level of Civic Engagement and Social Capital Understanding in the Youth Sector in Eastern European Countries”: SOCAP research results [PDF]. 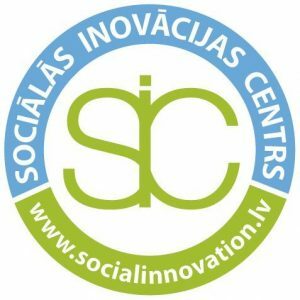 Due to its international character SOCAP project is organised by 5 NGO’s from Estonia, Latvia, Lithuania, Poland, Romania. The aim of organisation is to strengthen and disseminate the knowledge, promote the international and national experience exchange and establish the networking for social innovation. Three main areas of activity are (1) social entrepreneurship, (2) solutions to overcome youth unemployment and society challenges, an (3) civic engagement. The main goal of organisation is to help other nongovernmental organizations. 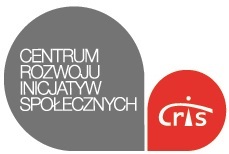 CRIS starts and supports endeavors building a civil society and promoting a better democracy. It is non-profit, non-governmental association located in Cluj-Napoca and has branches in Satu-Mare and Oradea. The main field of activity is language education & examination, and EU projects. The very ultimate goal of association is to make a difference in Romania and to become a recognised centre of excellence. It is non-governmental organization aiming at creating possibilities for life-long learning and fostering development of individuals and different targets on local and international level. 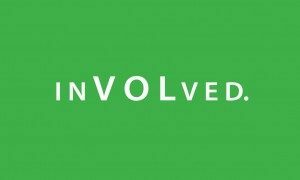 Involved aims at more active participation in civil society, and works for intercultural learning, integration and migration, equal and human rights. 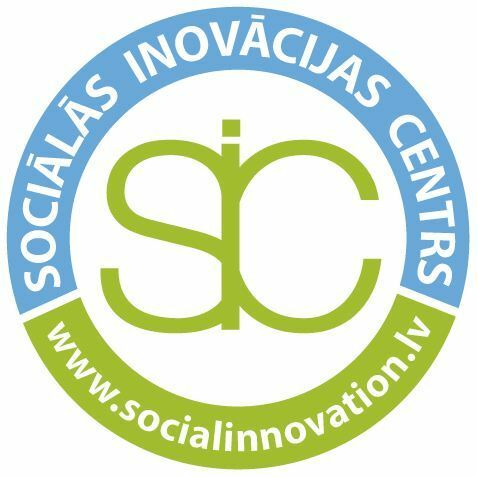 It is non for profit organisation aiming at development of social, cultural, sports and economic projects in Marijampole district and international level. Organisation actively runs projects that strengthen the relations between neighbouring and more distant EU countries and candidates. 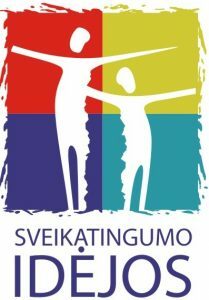 New project in youth sector has been launched! Y-game! Mēs tikāmies pasākumā šī gada 30.martā, Rīgā. Mani interesē, vai ir gaidāmi kādi pasākumi tuvākajā laikā?